Posted on February 2, 2017 at 12:00 am. Newark and Sherwood District Council has announced Nottinghamshire YMCA as its partner for a multi-million pound Sports and Community Village in the heart of Newark. Nottinghamshire YMCA is excited to have been selected to develop a unique Sports and Community Village. Plans for the site include a mix of activities and facilities including FA compliant artificial turf pitches, an athletics track, multi-use all-weather sports pitches, a climbing wall, a BMX track and facilities for archery. 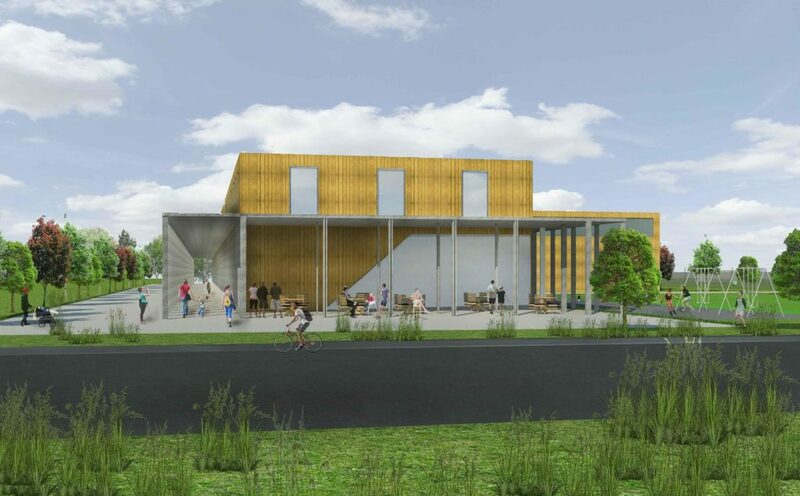 Our vision for the site also includes a large family friendly cafe. Multi-functional spaces will host a wide range of educational programmes, classes and activities for children and young people; from dance, music and pottery to an accredited hospitality and catering training scheme. The plans also incorporate an adult education programme. Plans for the Sports and Community Village are already progressing well. Thanks to positive conversations with local clubs, groups and national governing bodies we are on track to deliver a truly unique facility for Newark and Sherwood. YMCA has been in conversation with National Governing Bodies, including Sport England, to ensure that the village is an integral part of the community. “Sport England is excited about the YMCA’s innovative approach to the site development and the direction of travel which appears to align well with many of the strategic outcomes of the new Sport England’s strategy. Not only around the concept catering to the core sports market, in addition the scheme also goes a long way to breaking down the barriers of physical inactivity.